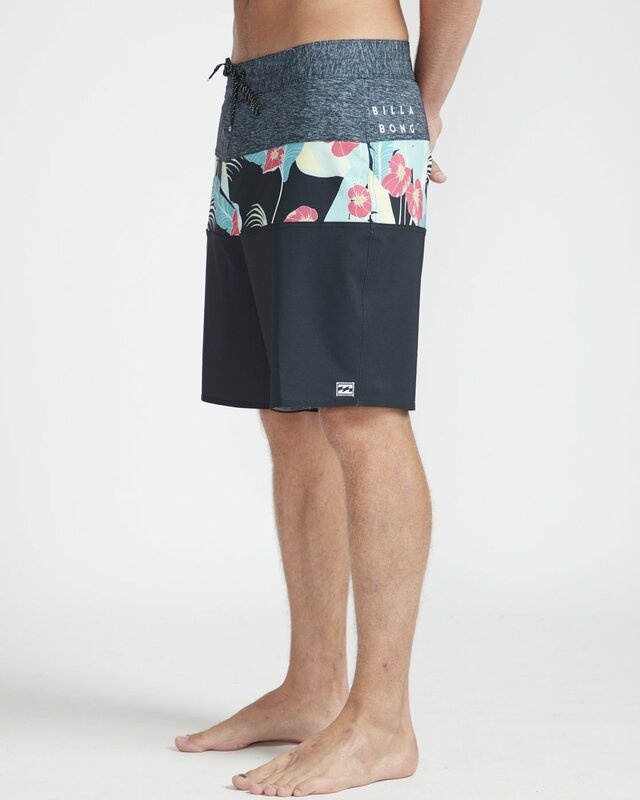 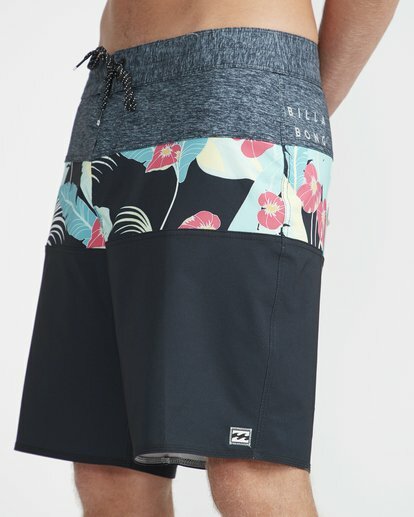 Modern prints and Tribong heritage meet in the tri-paneled boardshort. 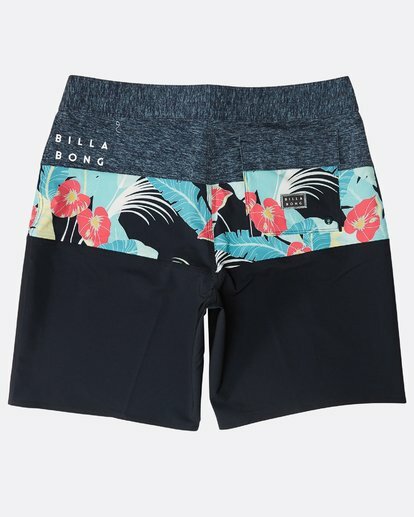 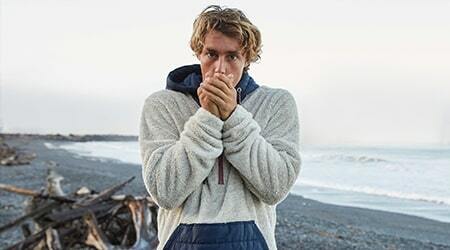 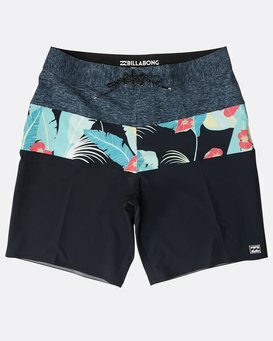 Derived from the original Billabong boardshort, the Tribong delivers premium workmanship and a heavy hand of technical features. 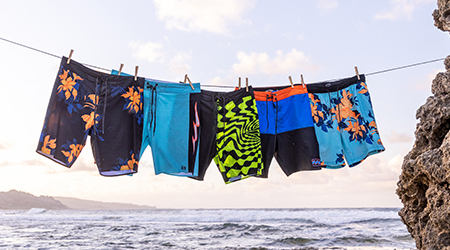 It's progression without sacrificing legacy. 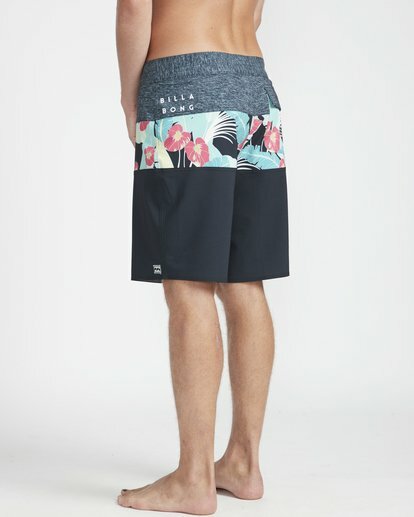 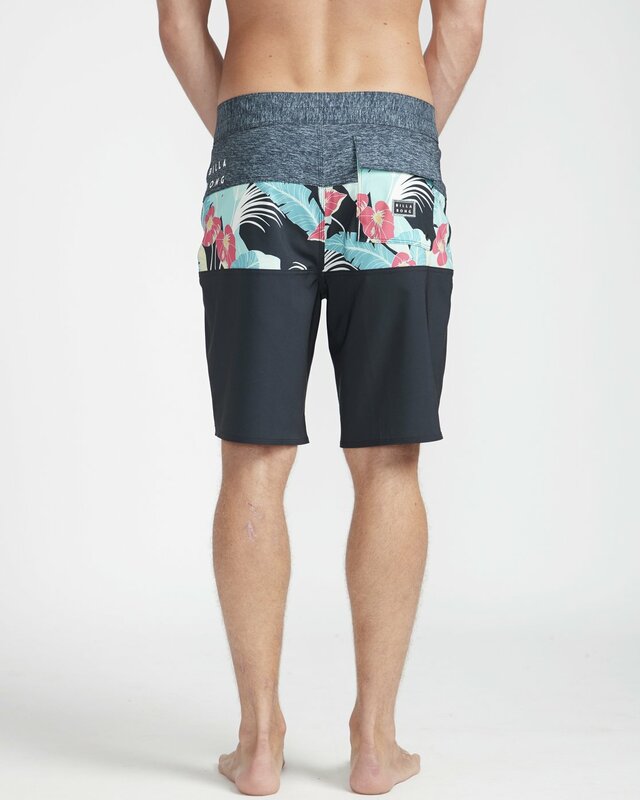 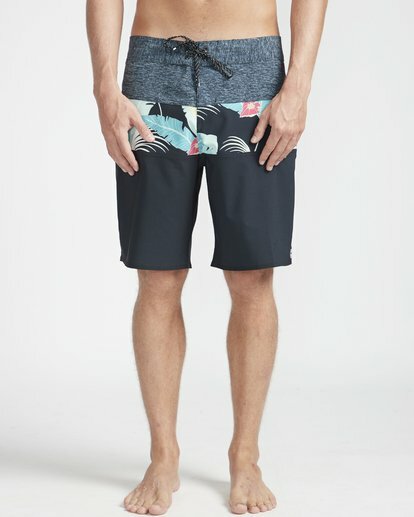 Made from eco and performance-minded 4-way stretch recycled fabric, the tri-stripe boardshort offers up premium Billabong boardshort technology, adding a printed pocket at the back.